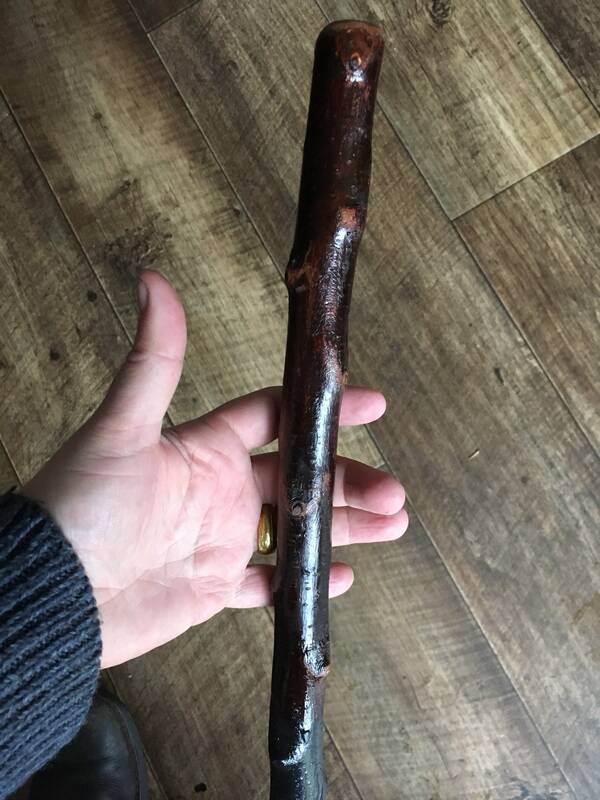 The Irish Blackthorn Walking stick also known as a Shillelagh is much more than just a walking aid. 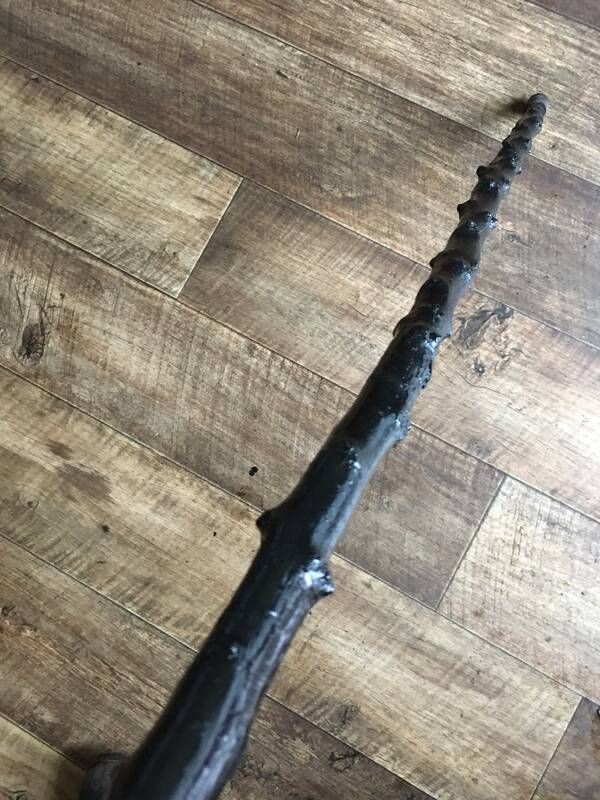 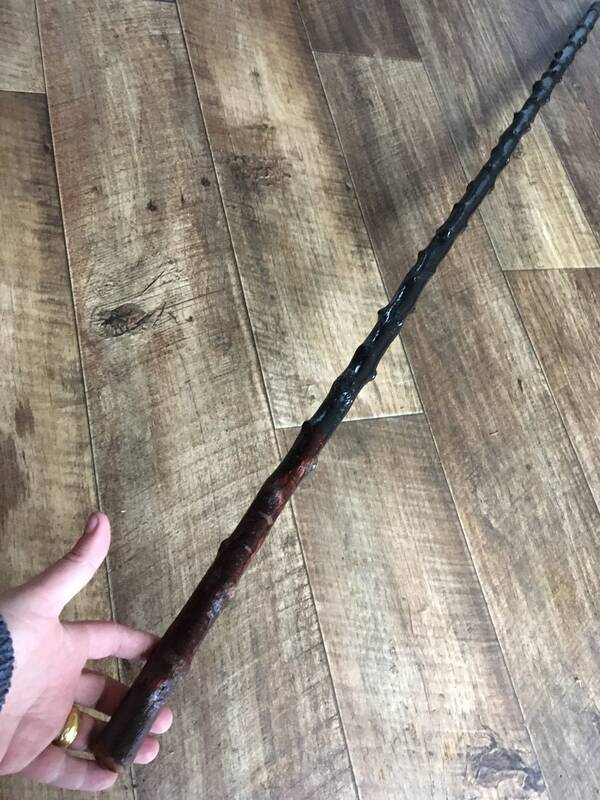 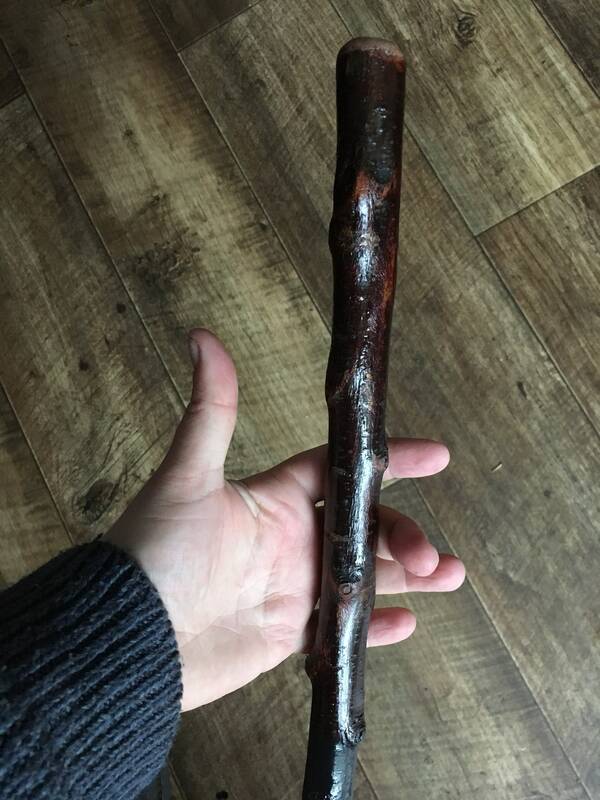 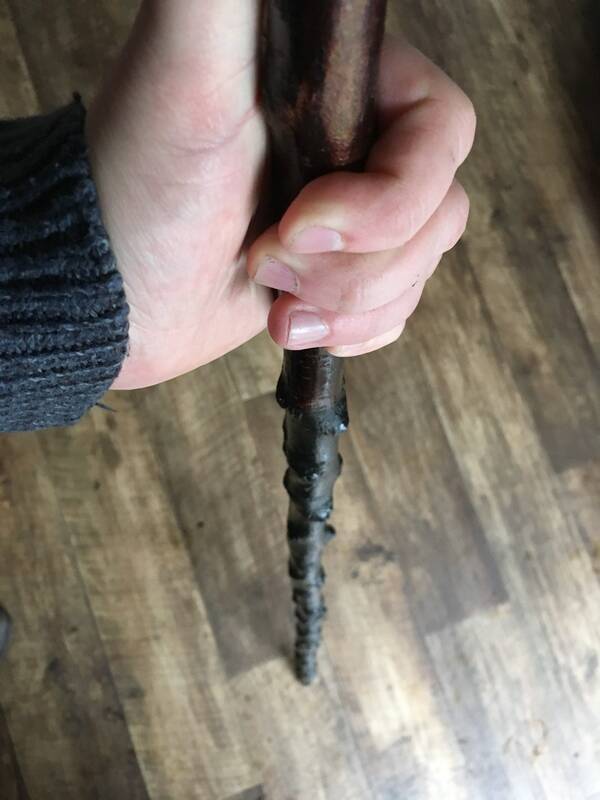 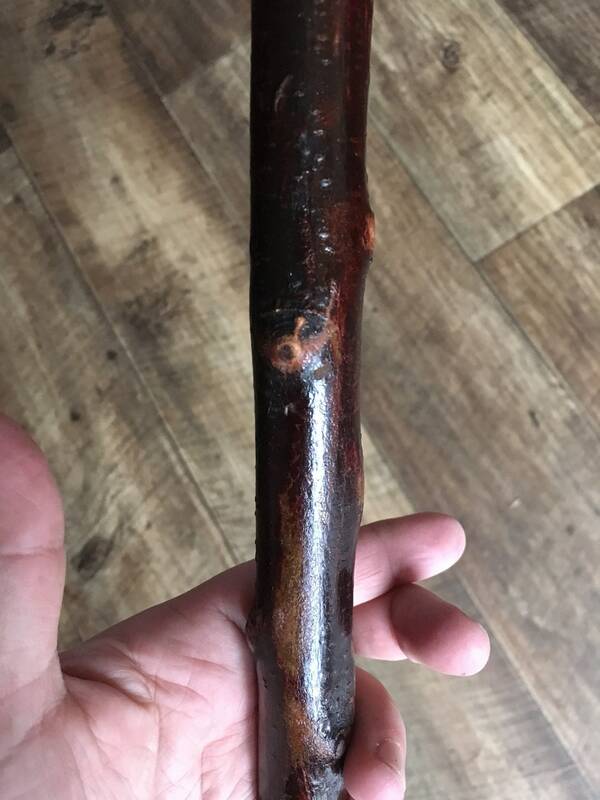 It's a great protector, hiking stick and companion.. Connect with your Irish Heritage with an Authentically Made Irish Blackthorn Walking Stick. 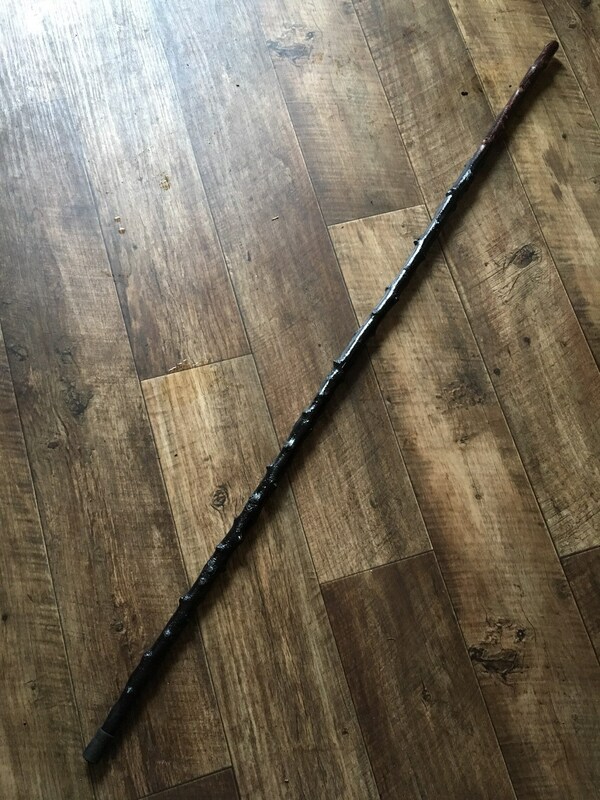 - From the top of the Handle to the base it measures 50 1/2 inches .